Family Law > Cotten Schmidt, L.L.P. Family law, like no other area of the law, is often forced upon a client, often causing immediate emotional anxiety and financial hardship. Some attorneys ignore the emotional needs of their clients, while others play upon those emotions. 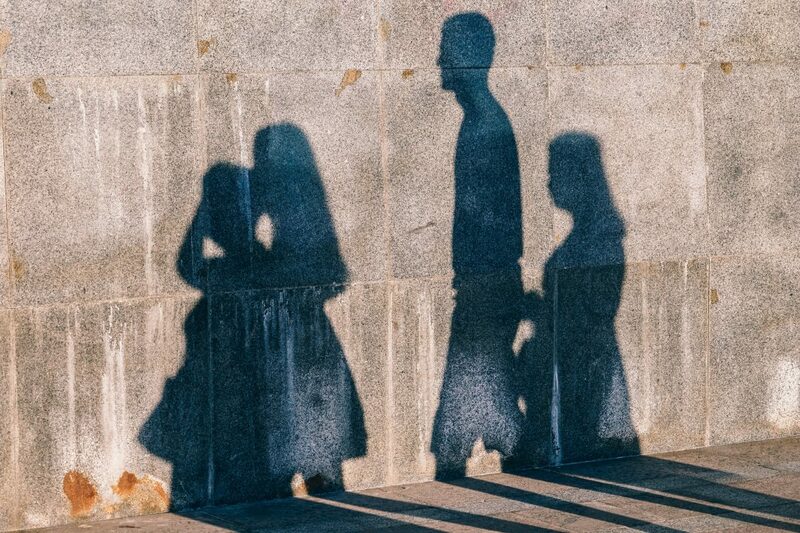 Cotten Schmidt, L.L.P.’s family law attorneys understand that many issues associated with family law can be emotional and cause a high level of stress and anxiety. We work with our clients to try to find ways to reduce that stress while providing rigorous representation. Our intent is to obtain the best possible resolution at the lowest cost both financially and emotionally. We offer each prospective client a free initial consultation to discuss his or her case, and provide general information to assist them whether or not we are retained. With a combined experience in family law of over 35 years, our attorneys are proud of the reputation we have established in representing our clients. We value the relationships we build with each client, and realize that every case is unique. We strive to excel and achieve the best possible result in each and every case, no matter how big or small. With the areas of family law ever changing, it is very important to choose a law firm with expertise and experience. We pride ourselves with being on the forefront in many of these areas. We are skilled in the courtroom for litigated cases. We also understand that each client is unique, and some clients and fact patterns call for mediated and collaborative result. Our attorneys are certified in the collaborative process as well, and welcome the opportunity to discuss this as an alternate solution to litigation. Our goal is to resolve each case with skill and compassion, while providing personal attention to each client. Our attorneys have been successful in reaching timely and affordable resolutions in all areas of family law issues. We look forward to working with you.